I can already sense some of you diehard fitness fanatics judging me as I write this. But before you start going on a rampage about how much you dislike the idea of teatoxing, do hear me out. I was in no shape or form trying to lose a ton of weight when I first started this 28-day teatox – If anything, I could probably do with a few extra booty gains! One of the main reasons why I decided to give Yo Tea* a try is because prior to starting it, I had fallen off track: I was incredibly stressed with work and other things so my diet was nowhere near where I wanted it to be, gym was no longer bae, I really needed something to give me a boot up the bum and Yo Tea did exactly that for me! I took it for 28 days. Once a day for the first week because I wanted to introduce it to my body very gradually. And then after a few days or so, I started taking it in the morning and evening, as per instructed. 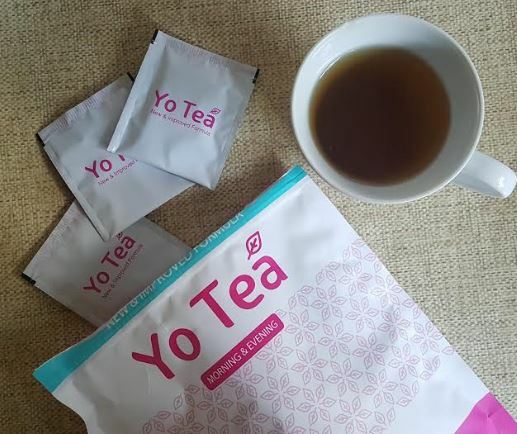 Yo Tea offers a highly effective detox solution based on an ancient recipe that was originally created to help with digestion. The special combination of plant extracts, herbs and Oolong Green tea, helps with the purification of the body’s cells. Drinking Yo Tea tea daily, combined with regular moderate exercise and a sensible eating regime will help you to safely achieve your detox goal. The only times Yo Tea had a laxative effect of me was when I ate junk food. Any time I nibbled on something even as little as a few nuggets from Mc Donald’s, I’d find my stomach getting crampy, noisy and then…. I’m sure you can figure out the rest! Because of the unpleasant experience that can come from eating junk food while on Yo Tea, I found myself avoiding cheat meals a lot more than usual. Rather than snacking on ice cream or crisps, I’d have a homemade protein instead. It really put me in the right mind set of wanting to eat healthier. This is a massive one for me. Everyone who sees me tells me I don’t have a pick on me, however I do suffer from bloating and my stomach has always been a problem area for me. Taking Yo tea helped reduced the bloat for me and I even felt less sluggish after eating heavier meals. 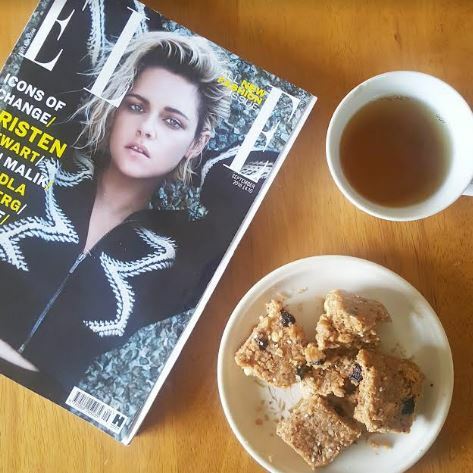 Being a teatox newbie and seeing the awful effects teatoxing has had on people around me in the past, I just assumed this tea would taste awful too! It doesn’t. Yo Tea looks and tastes exactly like regular tea, it even tastes a bit sweet so you don’t always have to add a sweetener to it! 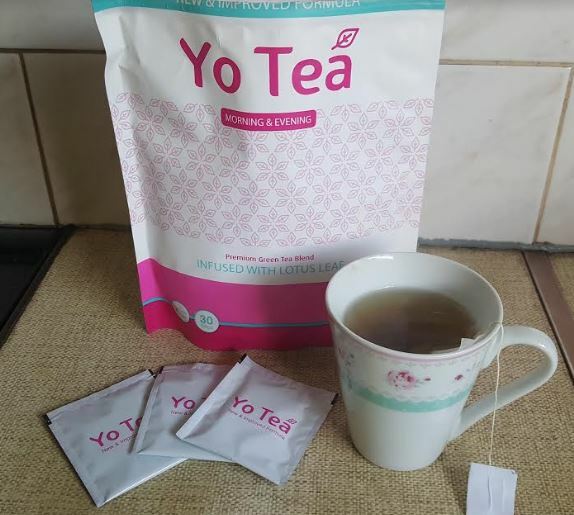 You can get a 30-day bag supply of Yo Tea (€29.95) exclusively from Therapie Clinic in store or online. *Disclaimer: This product was sent to me for review purposes, but all views and opinions are my own. Blogger, YouTuber and TEDx Speaker (2016). Cast of Channel 4's GenderQuake (2018). 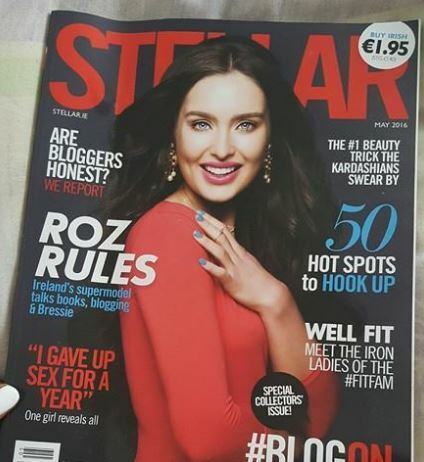 Featured in HuffPost Women, Refinery 29, The Daily Mail, STELLAR, IMAGE and Her.ie. 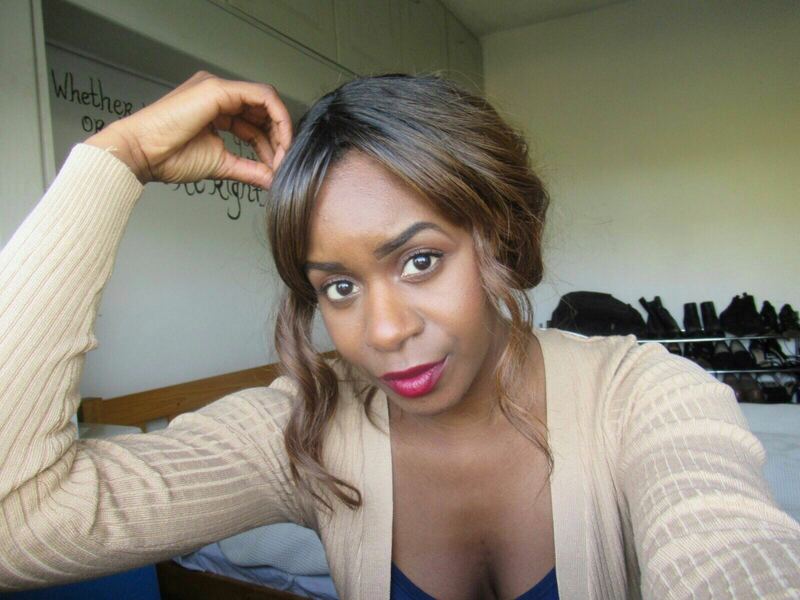 Passionate about natural beauty, health, fitness, dating and relationships. Breaking the stigmas surrounding female sexuality by simply talking about it! Enter your email address to subscribe to Enhance What's Yours and to take part in my free giveaways!